Chinese New Year is definitely a global phenomenon, which allows me to add CNY to my ongoing series of “Understanding the World of…” articles! 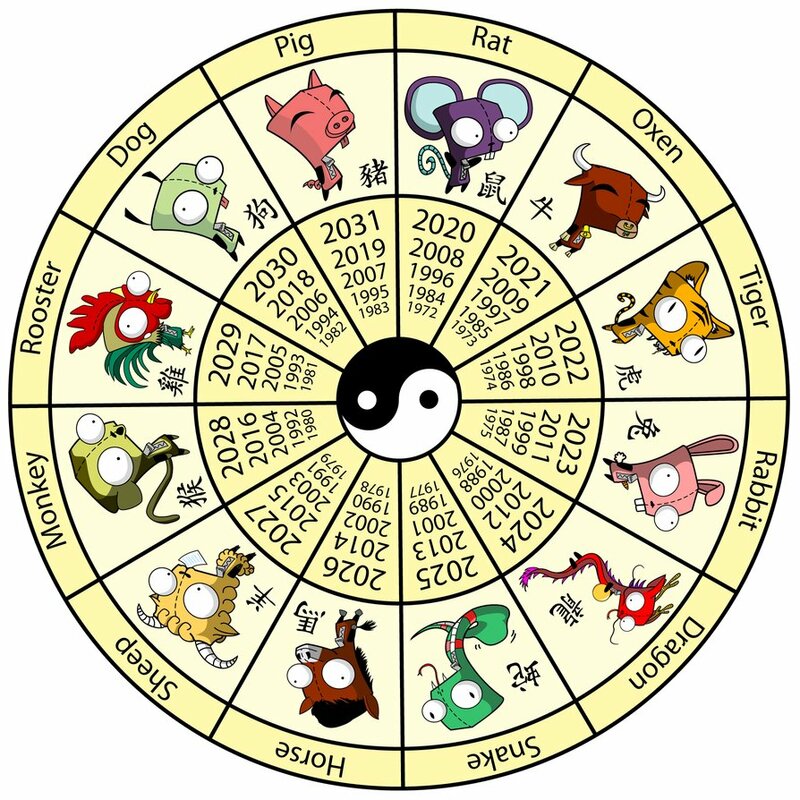 Since most Westerners living in towns with a population of at least a few thousand have a Chinese restaurant, I should be able to assume most readers have a passing knowledge of the Chinese Zodiac and the Lunar New Year. If you are pretty sure you know close to nothing about this ancient festival, then go ahead and read this entire post. Otherwise, feel free to skip to parts that interest you or could help you answer tough questions from friends about China. So, let’s get started! Ways to Celebrate (and where): As CNY is the most important holiday of the year for Chinese, you’d be right in assuming that families get together to celebrate. In fact, the greatest human migration on earth happens in mainland China around this time every year*. 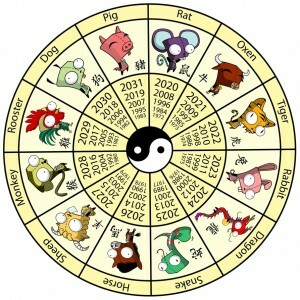 An estimated 3 billion+ trips will be made during the 2012 Chinese new year period of about 40 days*(Chinese Link). ChinaHush has some interesting articles related to this event. Fireworks! Most people leave the cities and return to their hometowns, which are often located tens of hours by train into the countryside. I have visited hometowns like this in Henan, Shaanxi, and Yunnan provinces. The fireworks are unbelievably fun, although quite dangerous. 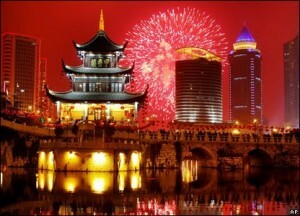 At this point in Chinese modern development, major cities have outlawed lighting fireworks except for special areas zoned for it. New Year Dinner: After everyone finally gets home and enjoys the fireworks, they also get to have a big family meal on the eve of the first day in the new year. Chú Xī (除夕) is the night of great celebratory dinners called Nián Yè Fàn (年夜饭), something like “the last supper” of the year. All of the dishes are homemade and many of the ingredients come from the farms of family members or friends in the countryside. For important dinners like this, it is a common Chinese custom to have at least one dish of meat (like beef or pork), a chicken dish, and a fish. Each of these animals bring a special meaning to the meal because their chinese name sounds similar to an auspicious character. For example: Fish is “yú” or 鱼, which sounds like “yú” or 余, meaning extra or excess. Having a lot of “extra” represents a good harvest or hearty bounty. 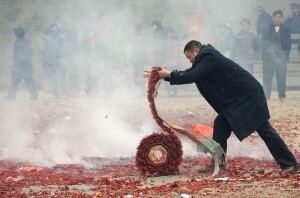 CNY Customs: Setting off fireworks and enjoying a New Year dinner aren’t the only important customs at the Chinese New Year. Fresh red banners are posted at the front door every new year. These banners represent good fortune in the new year and ward off a monster called “nian.” There is an old tale about this monster which hates noise and the color read. “Guo nian” means to pass the new year, but from the story it basically means keeping this monster from entering your house at the new year. Because of the threat of this evil spirit, the family usually stays awake all night watching a New Year program on TV and eating snacks. Meanwhile a raucus of fireworks and firecrackers can be heard outside. It’s really an experience of a lifetime. Gōng Xǐ Fā Cái means “Congratulations and Prosperity”, a standard greeting during the new year month. Xīn Nián Kuài Lè means “Happy New Year”, literally, and is very often said during the new year month. Xīn Nián ān Kāng means “Peace and Good Health in the New Year”, and is a good way to toast at the new year dinner. 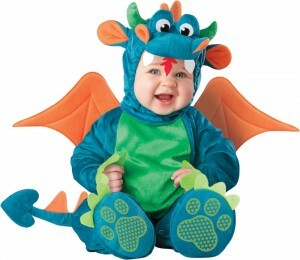 Lóng Nián Jí Xiáng means “Good Luck in the Year of the Dragon” and the animal changes every year, so make sure to check the year before saying this one.